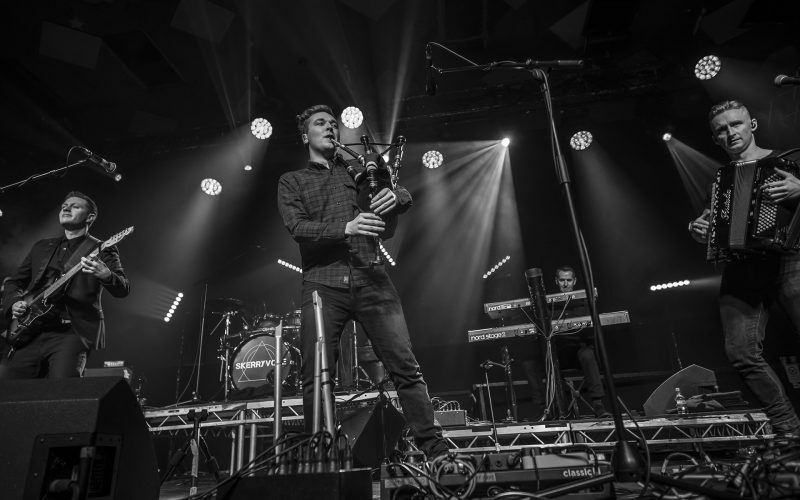 Scott Wood is a Bagpiper and Whistle player from Erskine, Scotland, and a finalist in the 2013 BBC Young Traditional Musician of the Year Competition. 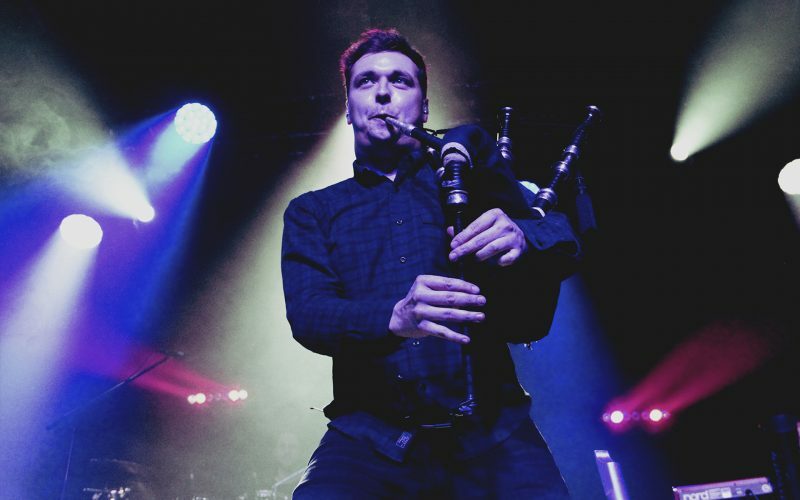 Primarily from a traditional piping background, Scott played with the Strathclyde Police Pipe Band and was Pipe Sergeant of the National Youth Pipe Band of Scotland Senior Band and Pipe Major of their respective Development Band. 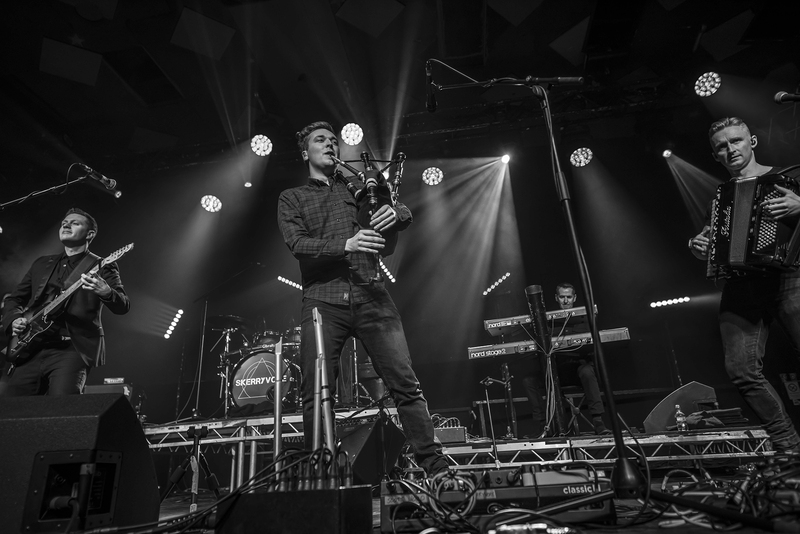 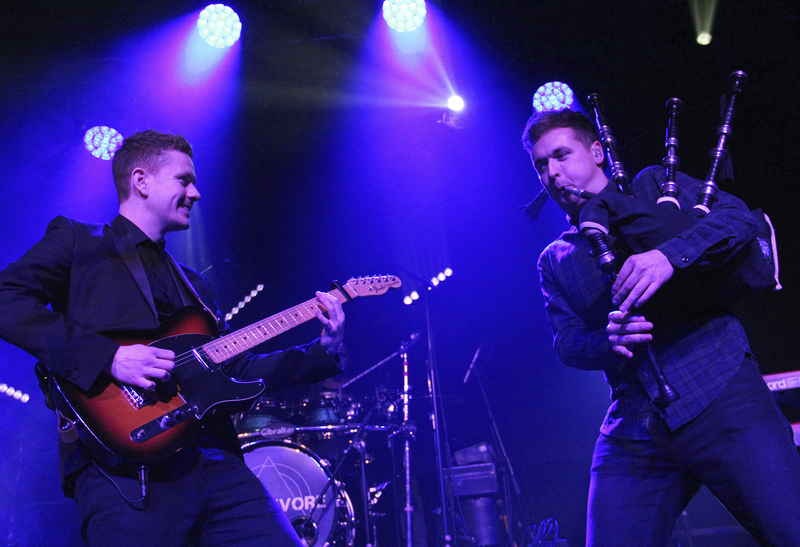 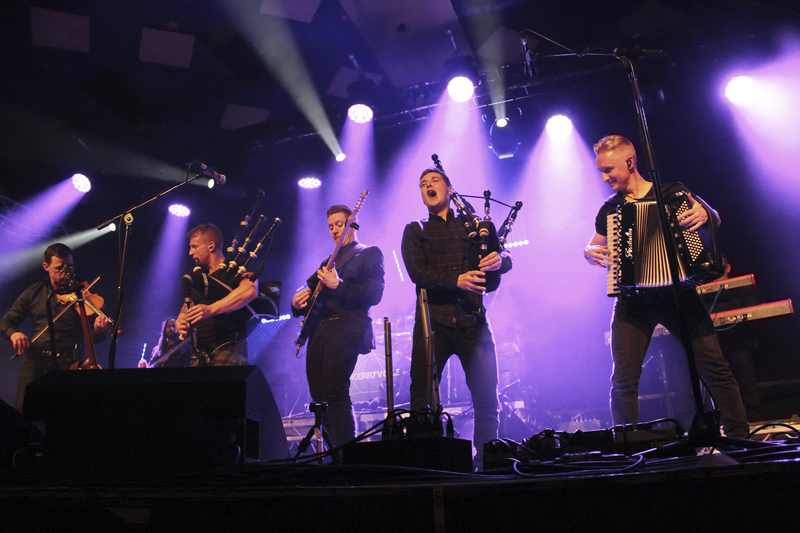 Scott is also involved in the Scottish Christian music scene and performs regularly with Steph MacLeod and friends, incorporating modern Celtic music within the Worship setting. 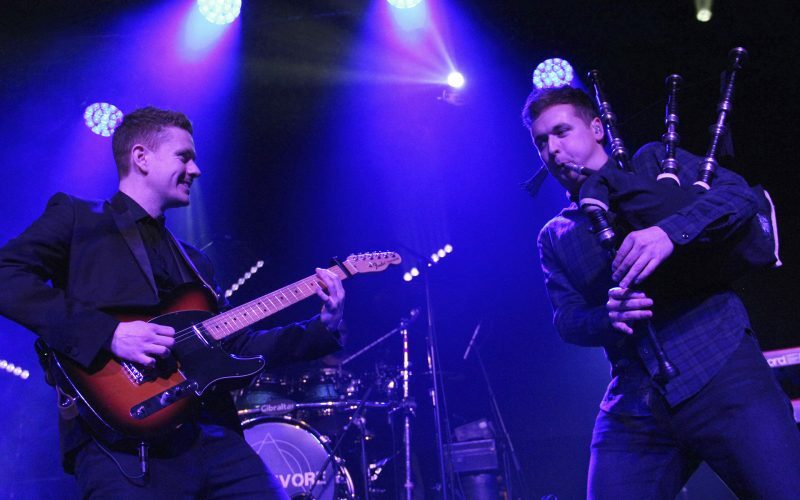 Their second single reached over 200,000 views online, and they are now in plans to record their debut album in 2018. 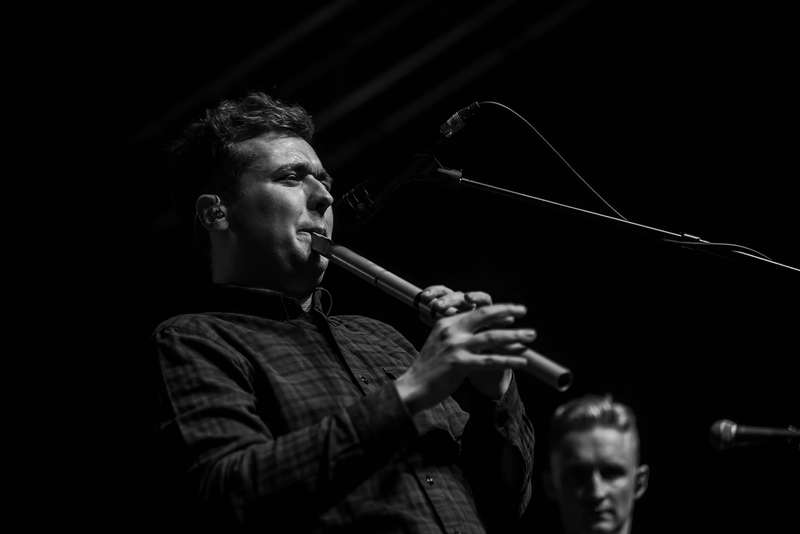 Scott is also involved on the other side of the musical glass, and runs Oak Ridge Studios straight from his house, producing, recording, and mixing music for other artists. 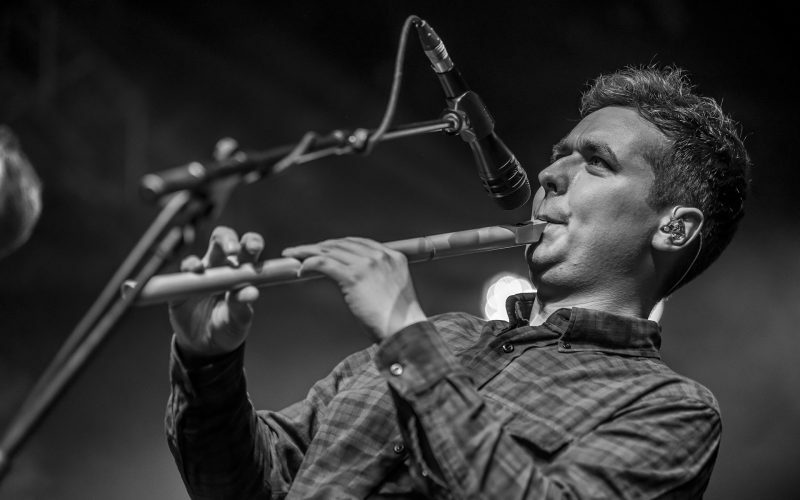 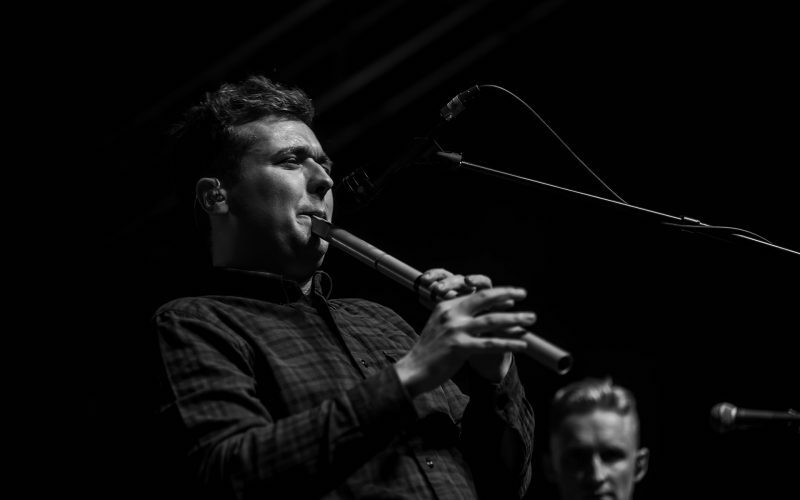 He has worked with acts such as Anxo Lorenzo, Project SMOK, Assynt, Gnoss, Skipinnish, Josie Duncan and Pablo Lafunete, The Alyn Cosker Group, Hannah Rarity, Christy Scott and many more.